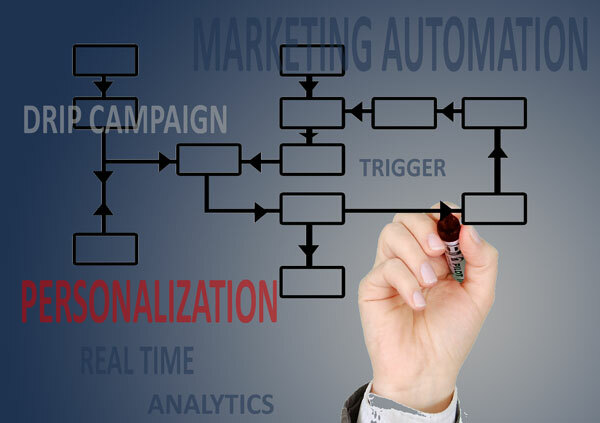 Marketing Automation is a hot topic these days but most implementations use only online marketing channels. Adding direct mail to your automated marketing programs can impact top line revenue growth. A primary benefit of marketing automation systems is the ability to send highly relevant information to your prospect at the right time. 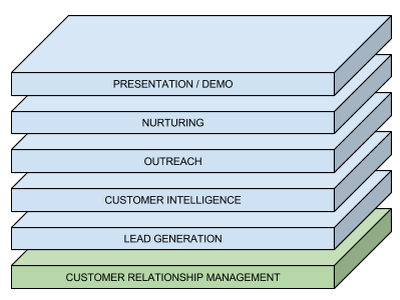 The problem is that one marketing channel never works for everybody all the time. While email marketing can provide great ROI, relying too heavily on it can have a significant negative impact on revenue growth. It doesn’t need to be this way. 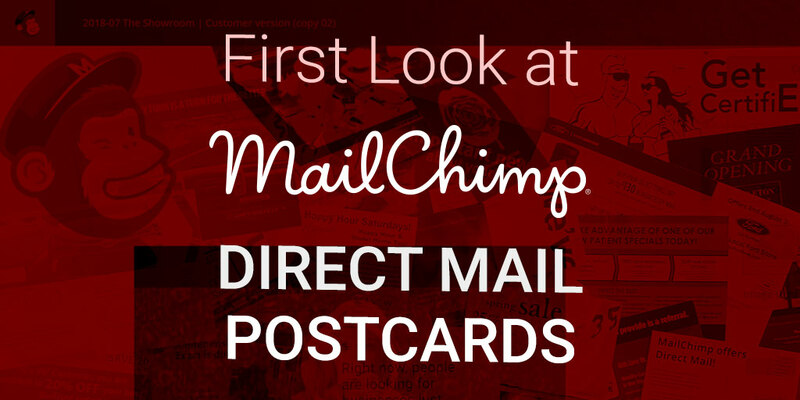 It is actually pretty easy to add a direct mail channel to your marketing automation programs. Direct mail can overcome many problems faced by email marketing. Correctly implemented it can be highly personalized and it is measurable. Please contact me if you’d like to discuss the benefits of implementing direct mail in marketing automation or would like me to present this topic to your organization or team.